At CKB Interiors we are an owner run business with a genuine passion for styling and interior design. Our attention to detail and commitment to the satisfaction of our clients is what we pride ourselves on. We have vast experience working with industry specialists including top real estate agents, developers and like minded designers giving us the knowledge to keep on top of current sale trends. We understand that every property is different and we look to enhance the features and style of each property individually. Not only do we work with brand new houses but also the preloved homes that need a little TLC to bring them back to life. Prestige Home Styling specialises in preparing high end properties for market. 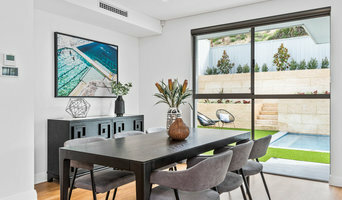 Owners Cath Leunig and Nicole Manera turn out quality interiors for Perth's leading agents and their clients. 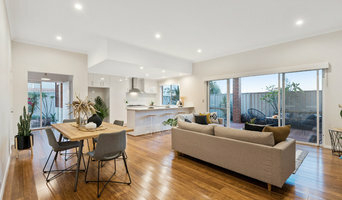 Their clever take on staging, adds value and enables the selling agent to get the best price for the property owner ...in the shortest time. 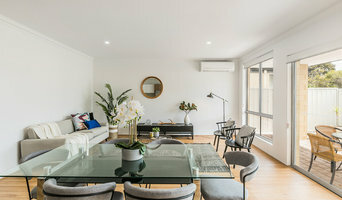 The Home Stylist or Stager works to prepare your Perth, Western Australia home for the Western Australia real estate market. Find a home stylist or stager on Houzz. 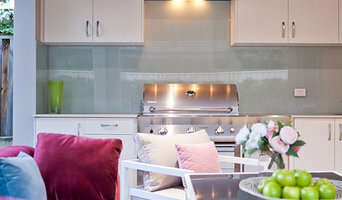 Narrow your search in the Professionals section of the website to Perth, Western Australia home stylists. You can also look through Perth, Western Australia photos by style to find a room you like, then contact the professional who styled it.